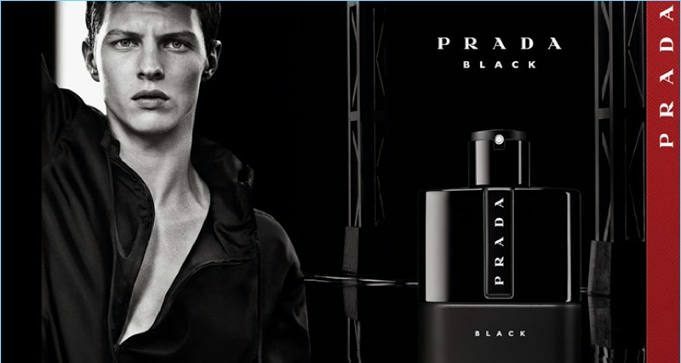 To get a FREE sample of Prada Luna Rossa Black fragrance, click the ‘Sign Up’ button, fill out the form and submit. Prada Luna Rossa mirrors the rhythm of interaction between man and nature, powerful and fresh yet capable of provoking subtle emotion. Here is scent as extreme sport: fragrances born of an uncompromising challenge between the raw and the refined. Taking cues from the high-tech materiality of the men’s fashion line, Prada Luna Rossa presents a dynamic competition between the innovation of man and the irresistible power of his environment. The result is equilibrium: warm sensuality that is refined and dignified in a fresh, invigorating olfactory experience.